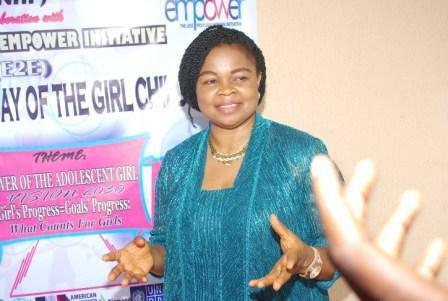 Putting the girl child first is a sign of a greater future. Considering the role of the girl in the society, ensuring their education, health and well being is a task everyone must partake in. 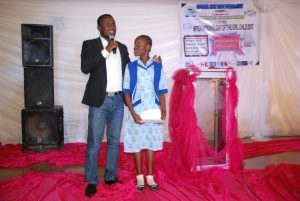 In celebration of the International Girl Child Day 2017, Empowered to Empower Initiative took the bold step to collaborate with Gyunka New Hope Foundation gathered young girls from secondary in Nasarawa State in an occasion graced by stakeholders in education, health and public sectors respectively. The event kicked off with an opening remark charging participating students on why they need to seize every opportunity to be educated if they will stay relevant in the society. 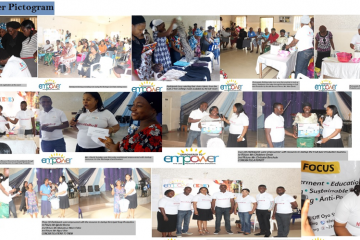 The years Theme “Power of the Adolescent Girl Vision 2030” The Founder of E2E, in her remarks spoke on her struggles and why every girl must not be allowed to go through so much pain to achieve their goals. 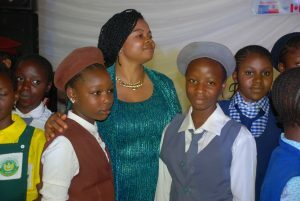 Speaking as a mother it is a duty to shield, direct and support every girl. 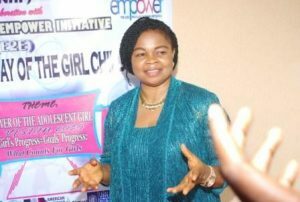 One of the Speakers Dr. Amina Dorayi showed how many young girls are given to early marriage and a heartbreaking number of girls currently out of school. 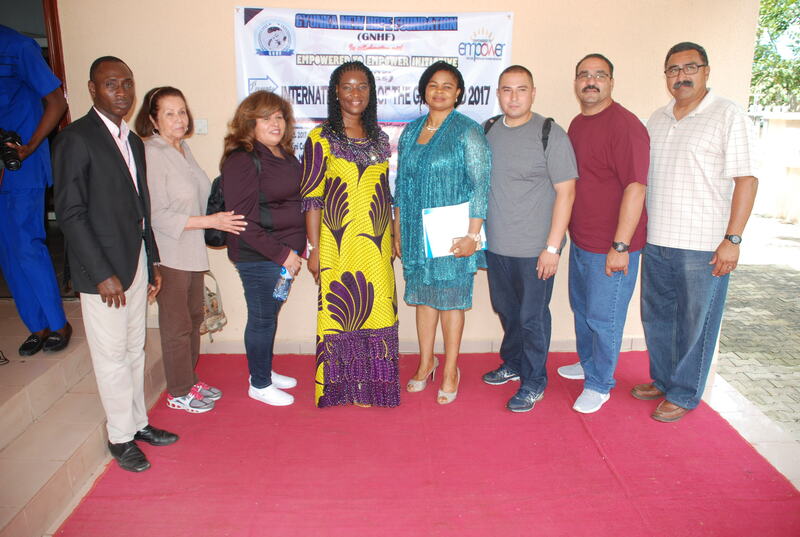 Speakers after speak emphasized the need for parents, government and concerned citizens to take proactive step in educating, protecting and ensuring the well being of the girl child to meet the UN vision 2030. 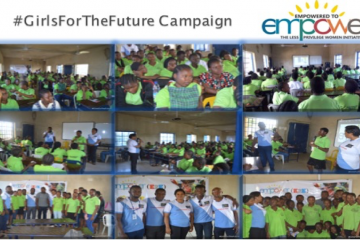 E2E showcased a short video titled “The Journey” the story centered why every girl child must stay focused. 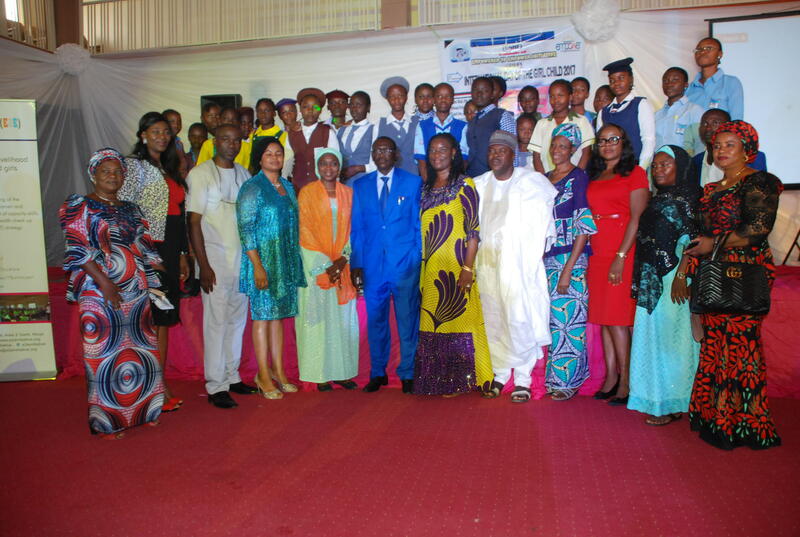 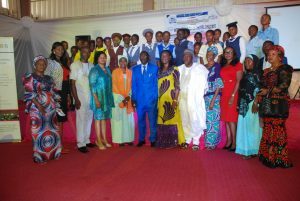 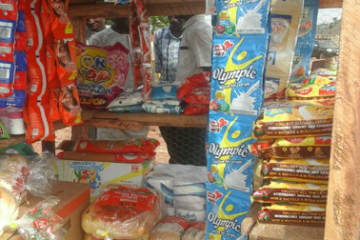 The event had representatives from various schools in Nasarawa State.